The stock rallied 11% to Rs 96.80 on Tuesday, surging 19% in the last two sessions after the construction and engineering company secured new orders worth Rs 596 crore. 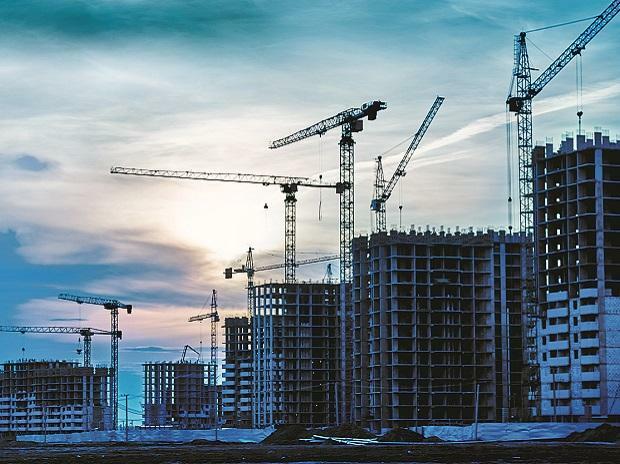 JMC Projects (India) rallied 11% to Rs 96.80 on Tuesday, thus surging 19% in the last two sessions after the construction and engineering company said it has secured new orders worth Rs 596 crore. Out of Rs 596 crore, Rs 434 crore has been assigned for residential and commercial projects in South India. The second order amounting to Rs 162 crore is for civil works for a steel plant in Orissa. Most of these new orders are repeat orders from the company’s existing clients. The company said it was confident of meeting its revenue and margin guidance for financial year 2018-19. The stock hit a 52-week low of Rs 67 on October 8, 2018. It had corrected 53% from its 52-week high of Rs 142 touched on May 29 last year. JMC Projects (India) is a subsidiary of Kalpataru Power Transmission. At 10:15 am, JMC Projects was trading 8% higher at Rs 93.80, as compared to a 0.32% decline in the S&P BSE Sensex. A combined 379,038 equity shares changed hands on the counter on the BSE and NSE so far.